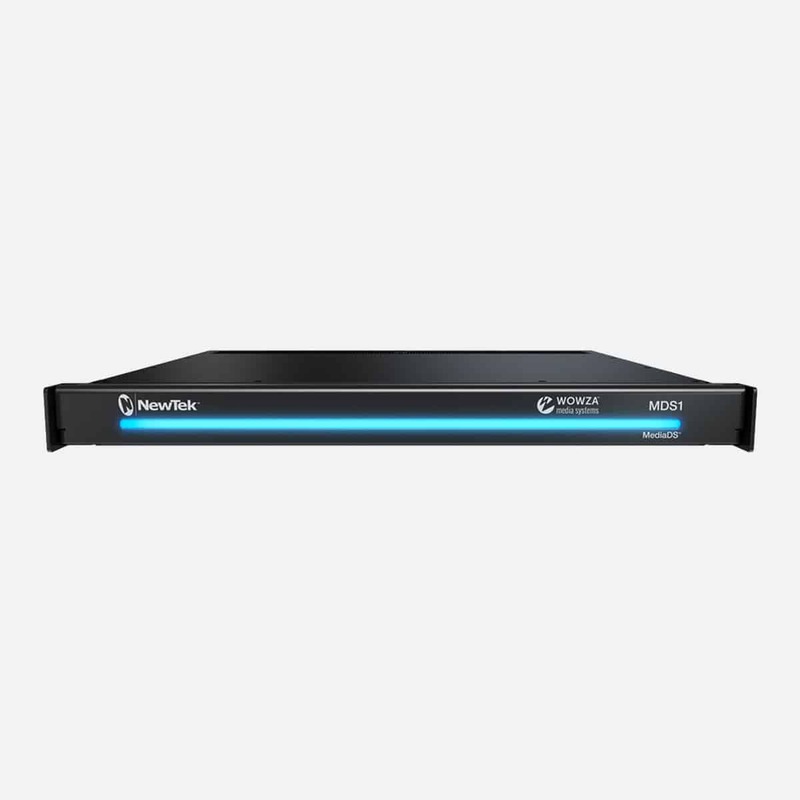 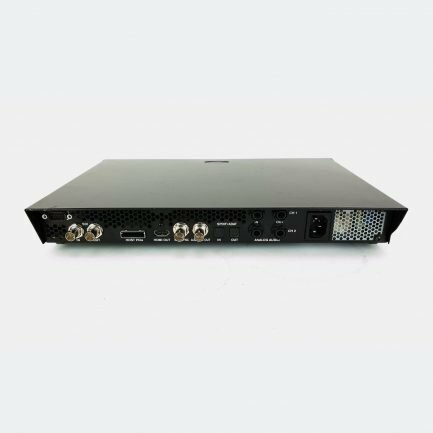 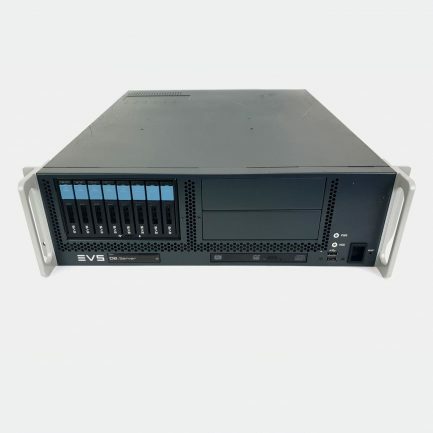 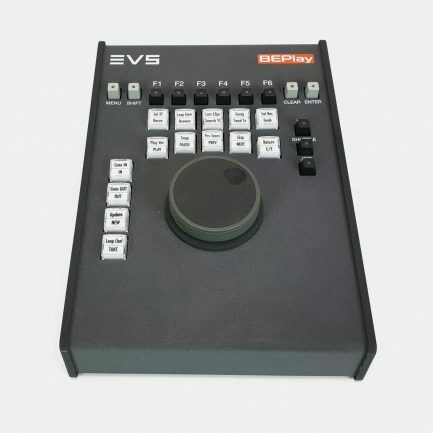 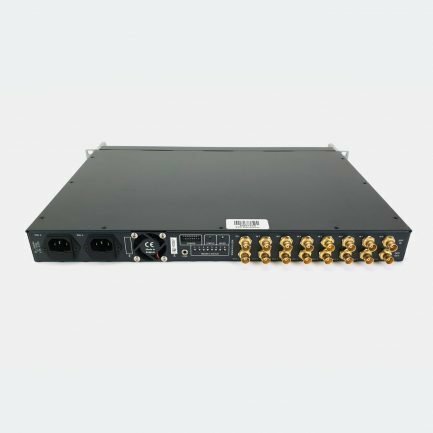 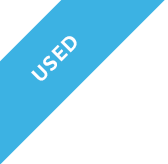 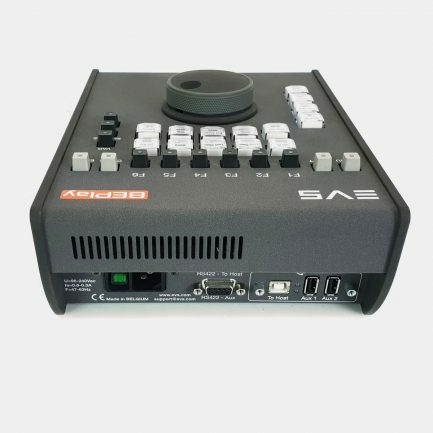 ES Broadcast offers a selection of broadcast production video servers which enable you to create, edit, exchange and playout any audio or video feeds. 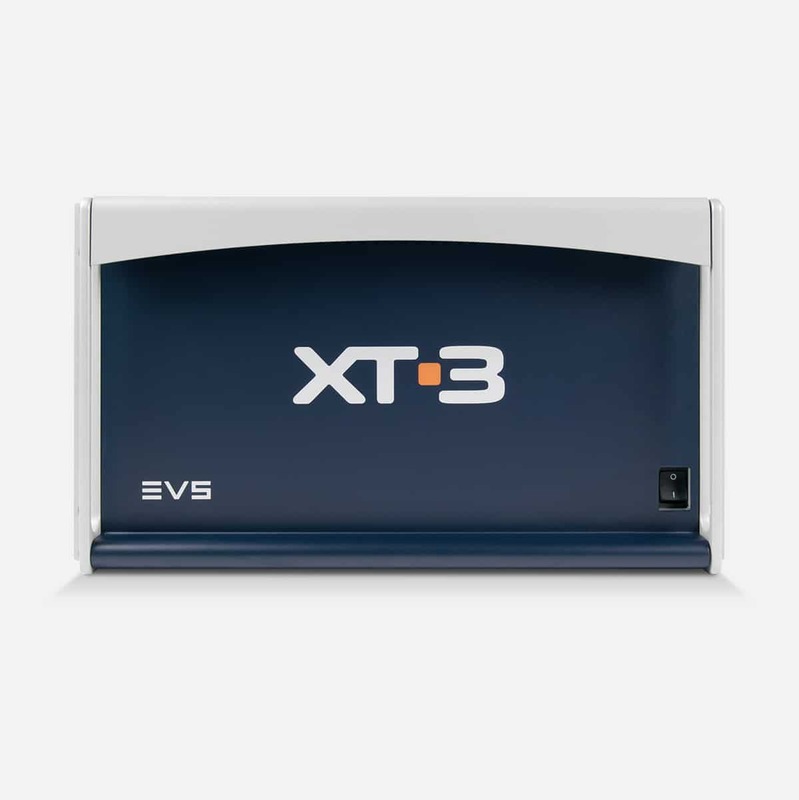 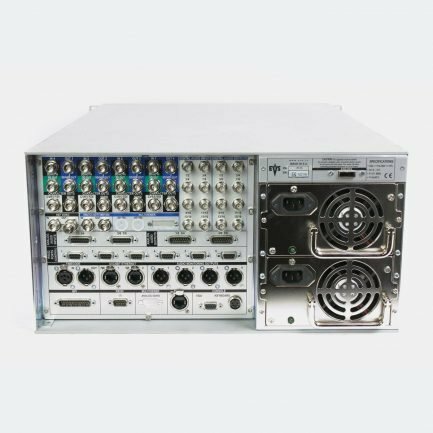 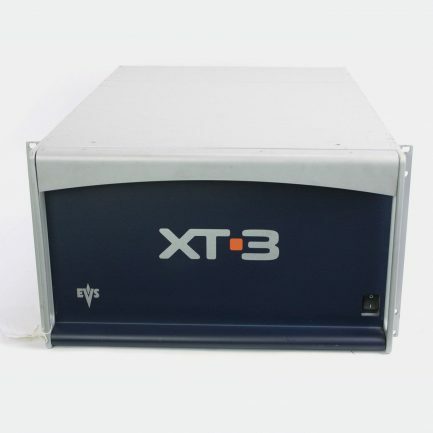 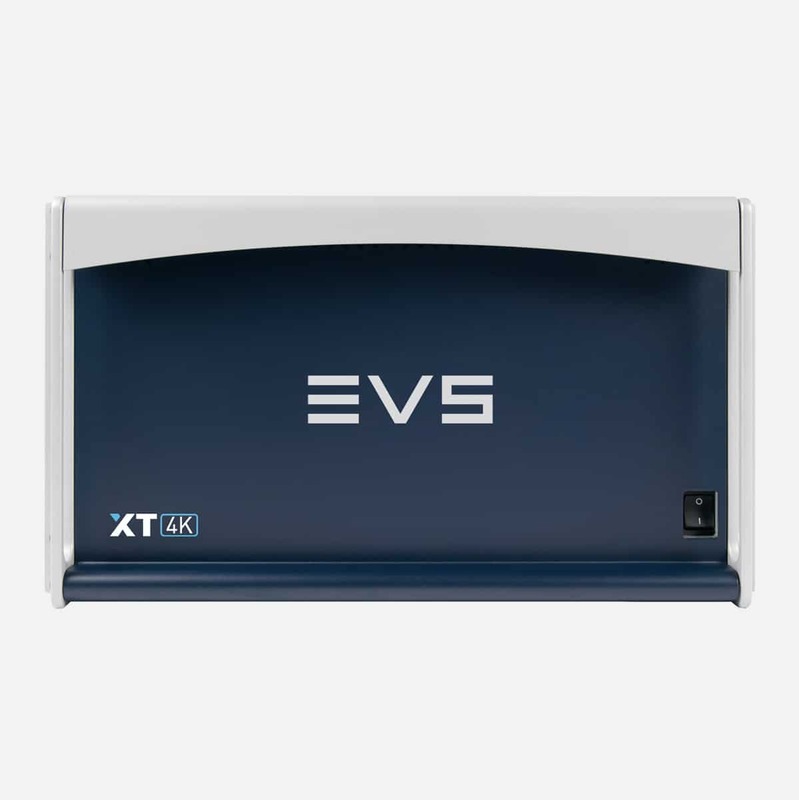 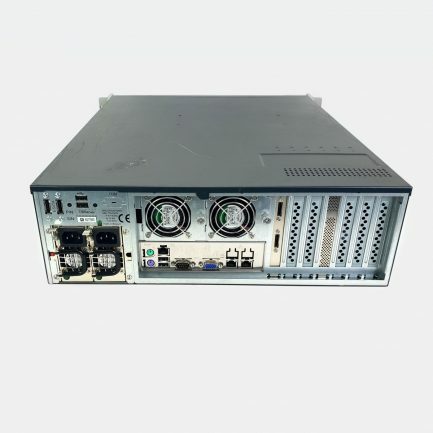 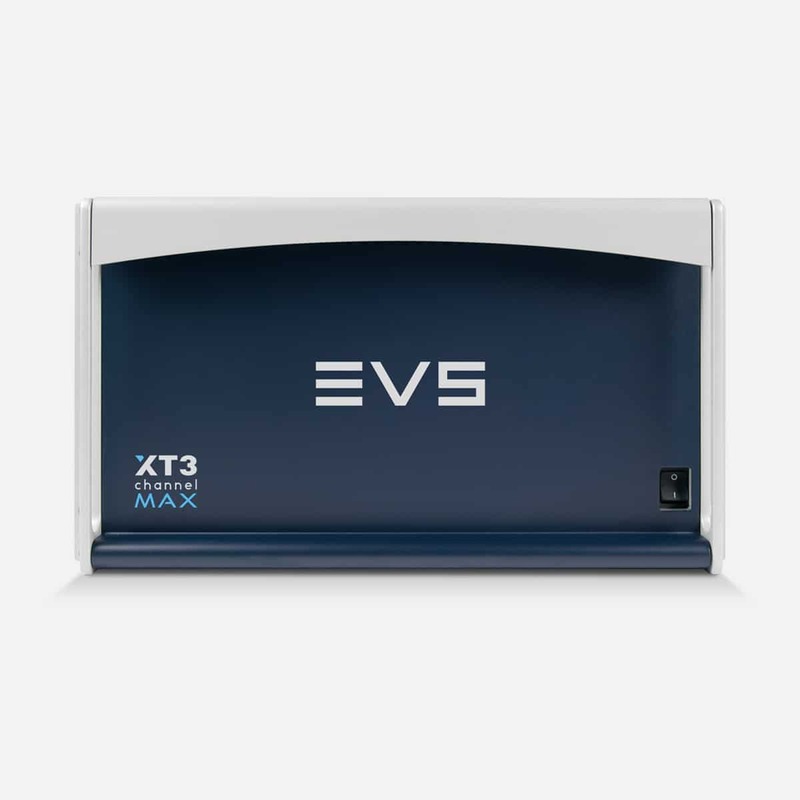 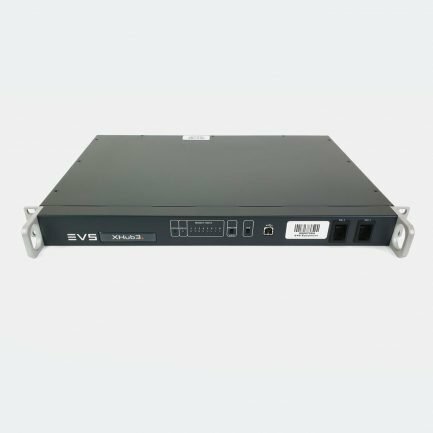 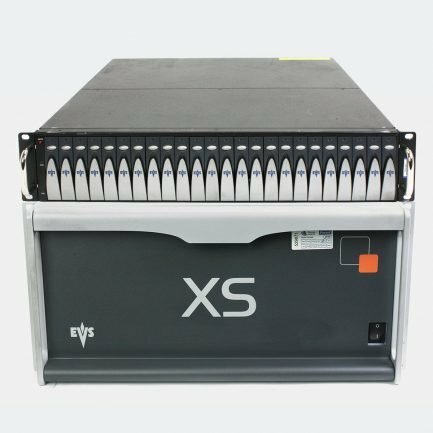 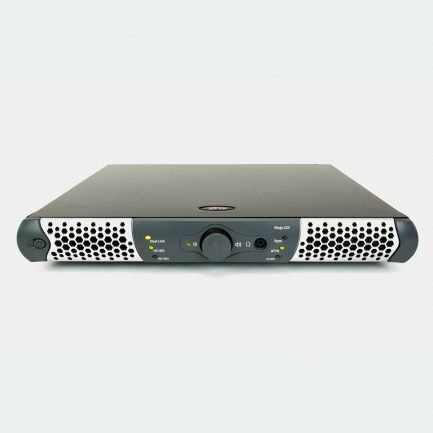 We specialise in EVS XT4K/XT3 series production servers as well as having an in-house engineer definitely helps resolving any queries you might have. 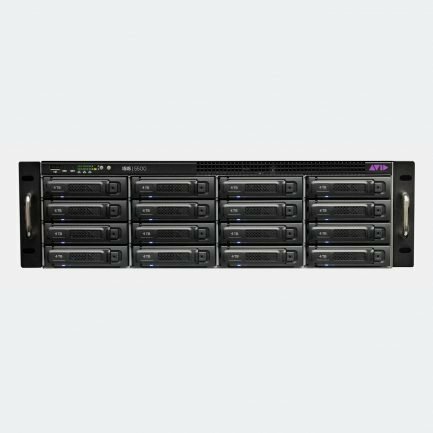 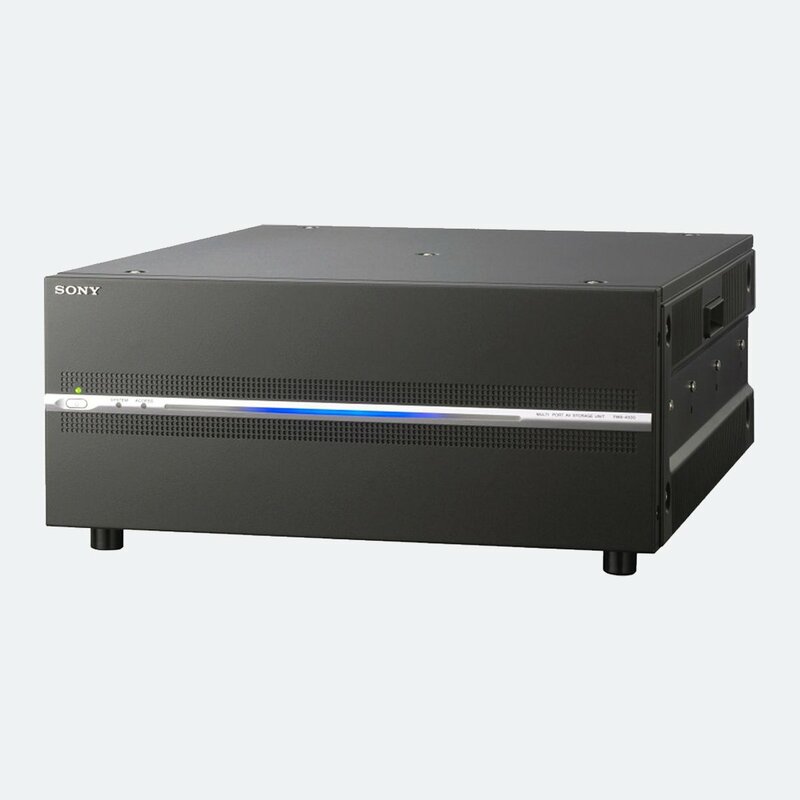 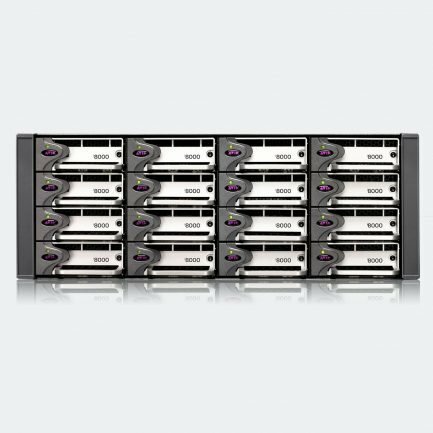 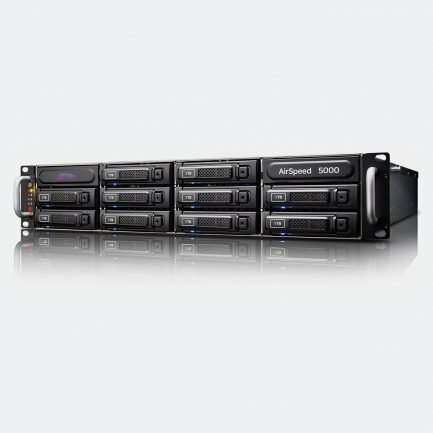 We can supply any production servers from Sony, Ross Video, Grass Valley, Imagine, just to name few.